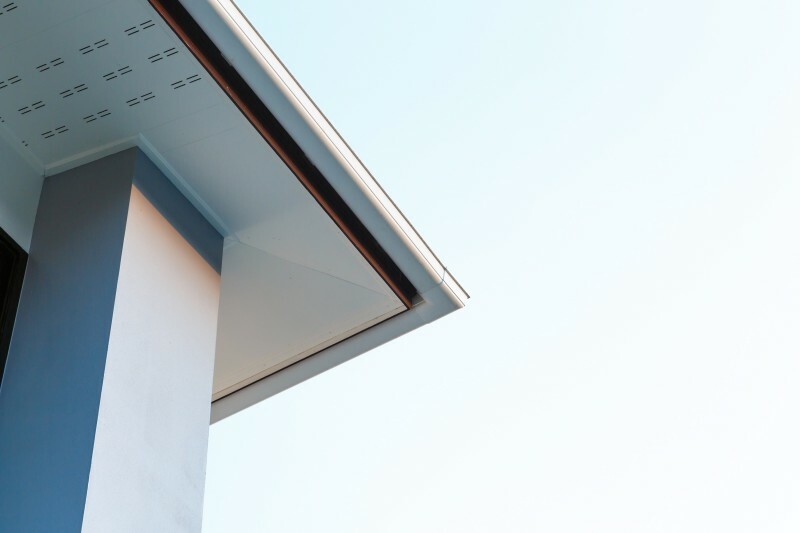 The soffit is located under the roof of a building that lies between a building’s siding and the roof line. A soffit helps to increase ventilation to the attic of the building. Ventilation is critical to prevent trapped moisture and eventual rot. 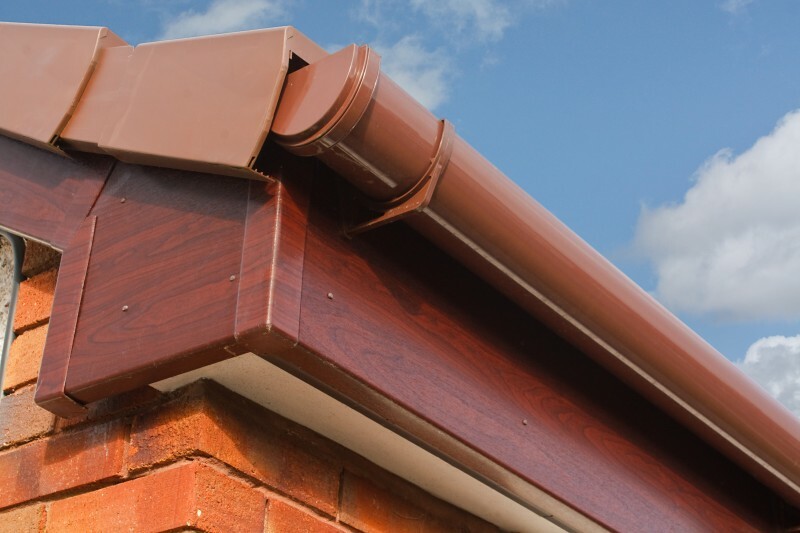 Fascia is usually made of aluminum and is situated vertically below the roof edge or behind the eavestrough. It creates a more finished look to the roof edge and preserves the wood at the same time.